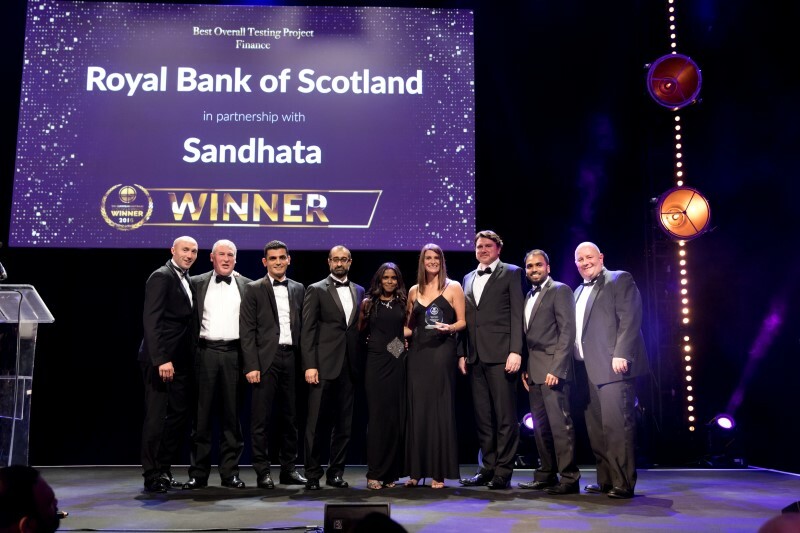 The DevOps., Integration and IT transformation specialist, Sandhata is delighted to announce its joint entry with RBS won ‘Best Overall Testing Project – Finance’ at The European Software Testing Awards 2018. 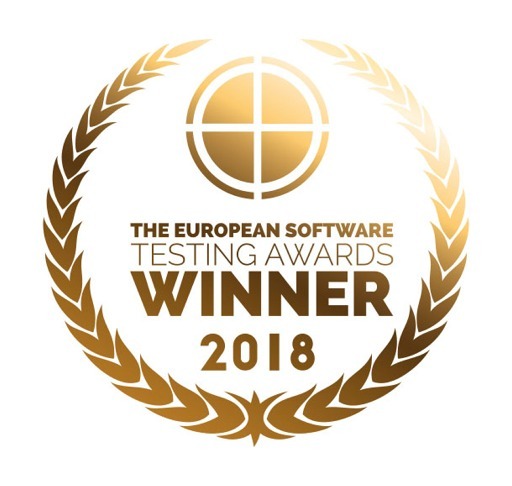 Now in its sixth year, The European Software Testing Awards (TESTA) celebrates companies and individuals who have accomplished significant achievements in the software testing and quality assurance market. 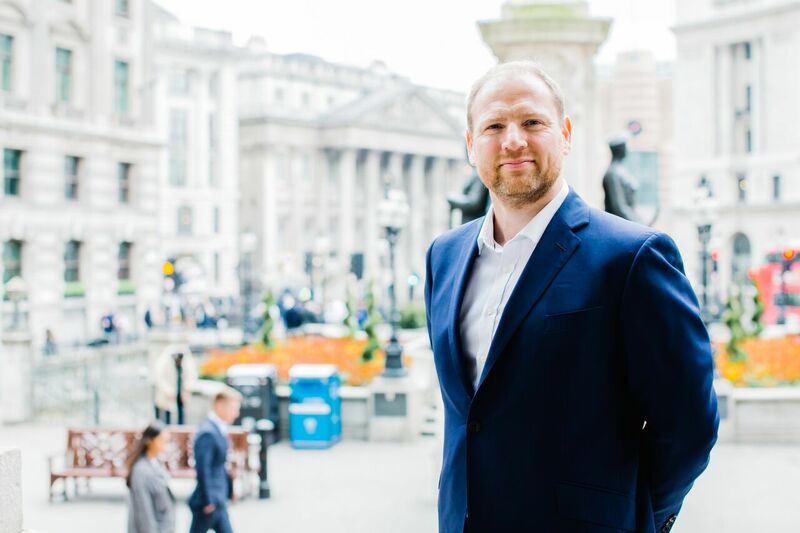 Sandhata, in partnership with Royal Bank of Scotland, has been recognised by TESTA for its innovative testing project ‘Accelerating Mainframe Change’ delivered by the RBS engineering team and Sandhata. Evidence of working closely with stakeholders to deliver the project on time and within budget. Demonstration of a successful software testing project utilising a best practice method/technique. Verification of project goals, importance, achievements and successful results. Evidence and evaluation of overcoming project challenges/obstacles. Detailed discussion around project methodology and justification of resource choices. Evidence of commitment to industry best practices and standards. The team were given six weeks to prove a working solution for automated testing of mainframe batch systems. They were able to empower test engineers to drive mainframe testing with an average of 90% savings in execution, time and effort; enabled mainframe platforms to perform continuous testing; and assisted engineers and operations teams in the realignment of processes, controls and governance. “I am delighted that this joint entry with RBS received the recognition it deserves. It is the culmination of a lot of hard work from a highly capable, talented team. 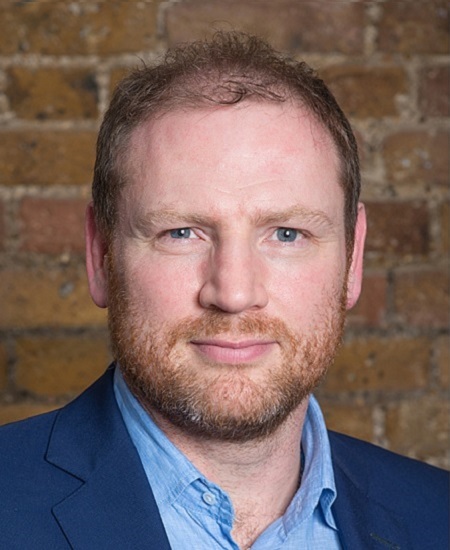 RBS deserve much credit for adopting a holistic approach to testing, regardless of platform.